This is a sponsored post by Mirum. All opinions are my own. Being a new mom is an amazing experience but it can also go a little differently than you had originally planned. I thought feeding my babies would go one way, but it turned into a completely different experience when we had to start supplementing with formula. Here is my breastfeeding and supplementing advice for new moms. I remember the first time I heard my son cry. It was so surreal. All of a sudden I was a mom. Nothing can prepare you for that moment. No matter how many books I read about babies, I quickly realized that being a mom required on the job training. Like every new mom, I wanted the best for my babies. I thought breastfeeding would be natural and easy for me, that wasn’t the case. I started pumping breast milk for several months with both of my kids. I would sit there and pump, then feed, then wash all the pumping parts and then do it all over again 2 hours later. When I had to go back to work I quickly realized that it wasn’t sustainable. 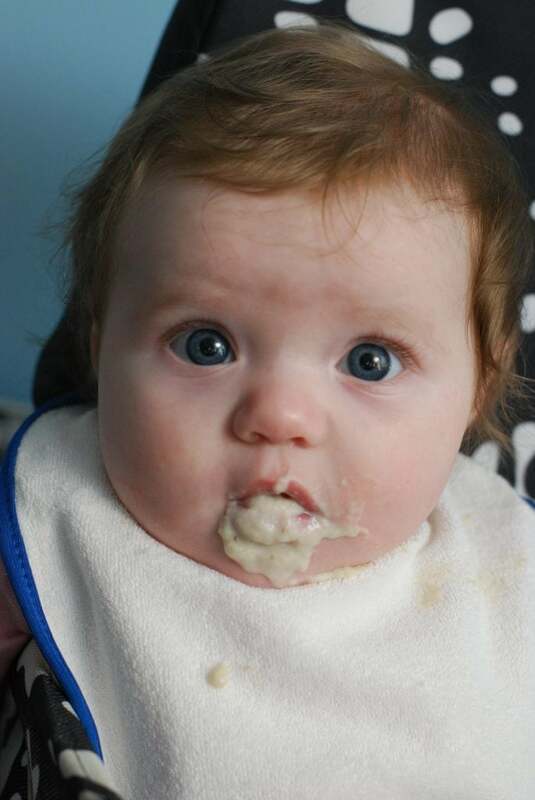 It was at that time that I realized formula feeding would be best for us. 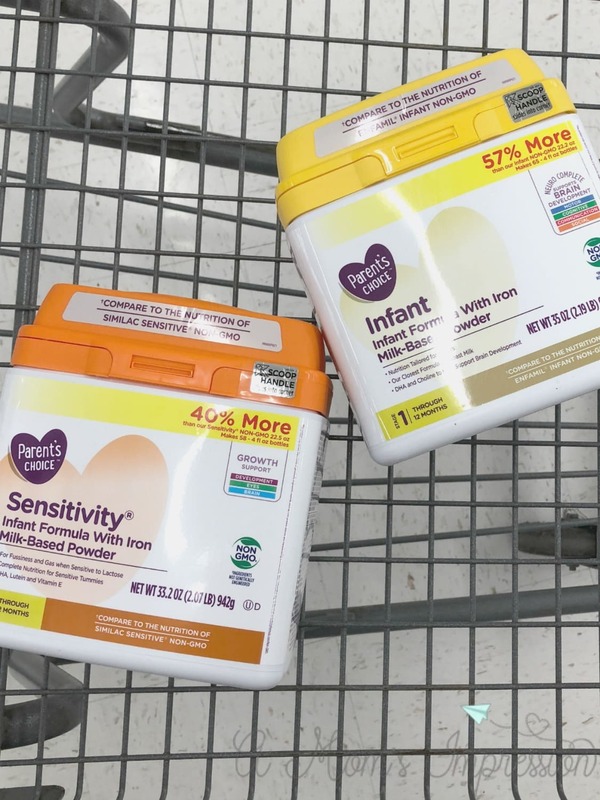 There are so many options when it comes to a baby formula that it can get a little overwhelming for new parents. The truth is, you have to look beyond labels and looks to find what works best for your kids. 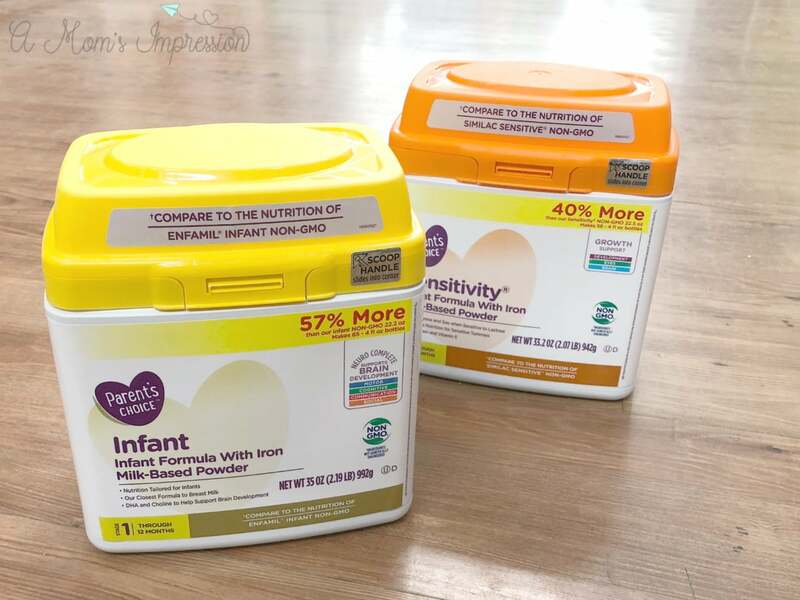 When it came to choosing a brand of formula for my family, we went with Parent’s Choice Parent’s Choice is nutritionally comparable to all the leading baby formula brands yet it costs a lot less than those brands. Parent’s Choice™ Infant Formula is now available in Non-GMO at Walmart. There are four Non-GMO formula options that feature a blend of nutrients that support your baby’s growth and development. Having a baby is expensive. You have diapers, wipes, clothes and even daycare expenses. With Parent’s Choice value sizes, on average you could feed your baby 60 4oz bottles for under $20! Higher price doesn’t equal higher quality! Parent’s Choice™ formula is available in four Non-GMO formula options that all feature a blend of nutrients that support baby’s growth and development. 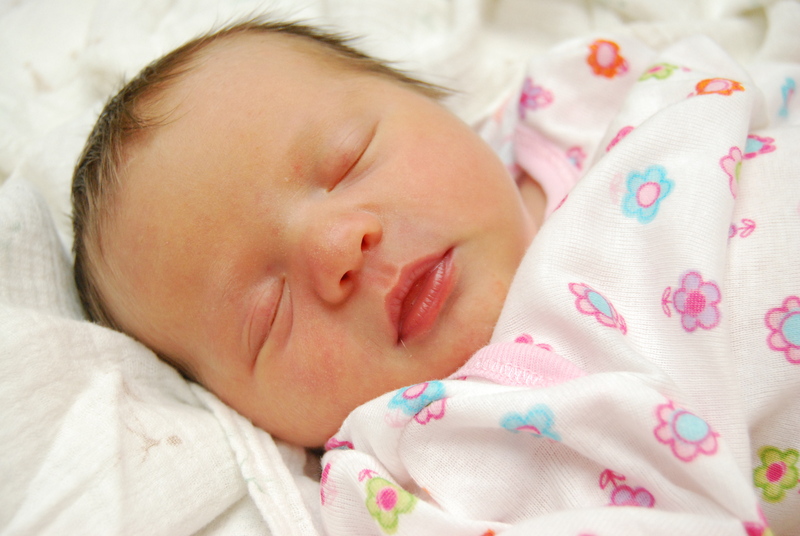 Parent’s Choice™ Sensitivity® Infant Formula – This formulation is best for tender tummies. It’s ideal for lactose-sensitive babies and features a unique blend of DHA, lutein and vitamin E. This formula can be compared to Similac® Sensitive® yet costs less. Parent’s Choice™ Infant Non-GMO Formula – A great all around nutritious formula that contains nutrients found in breast milk and an excellent source of nutrition for the first year. Compare to the nutrition of Enfamil® Infant Non-GMO & you can save you up to 50 percent a year versus Enfamil® Infant. Parent’s Choice™ Advantage® Non-GMO Infant Formula – Our high-quality Advantage formula is made to resemble breast milk, and contains a unique blend of DHA, lutein and vitamin E. Compare this formula to the nutrition of Similac Advance Non-GMO. Parent’s Choice™ Gentle® Formula – A special milk-based formula with easy-to-digest proteins. Member’s Mark Gentle is formulated with a unique blend of nutrients that support your baby’s brain development. 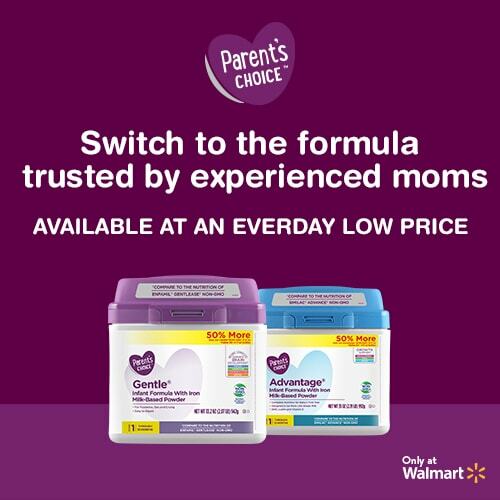 Parent’s Choice™ Gentle® is perfect for fussiness, gas & crying and can compare to the nutrition of Enfamil® Gentlease® Non-GMO. I encourage you to check out Parent’s Choice and do a little research yourself. You can visit Parent’s Choice website to learn more. While you are there, you can use the Parent’s Choice Baby Formula Finder to select the best formula for your baby. I hope your journey into motherhood is as fulfilling as mine has been. There are so many twists and turns along the way, but the journey is worth it! For now, sit back and relax and enjoy your new little bundle of joy! 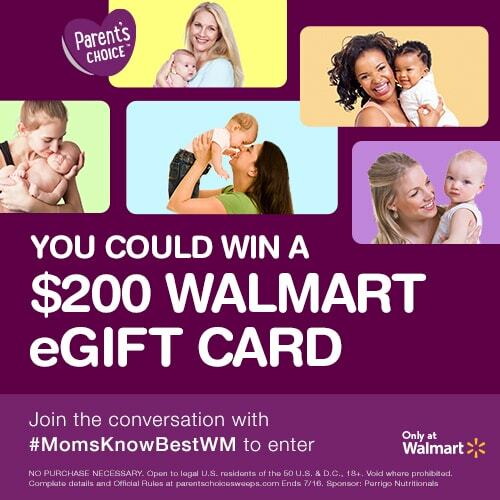 Enter for a chance to win a $200 Visa Gift Card or Samples of Parent’s Choice Formula by sharing your #MomsKnowBestWM advice!